Cute Private. cute private =). 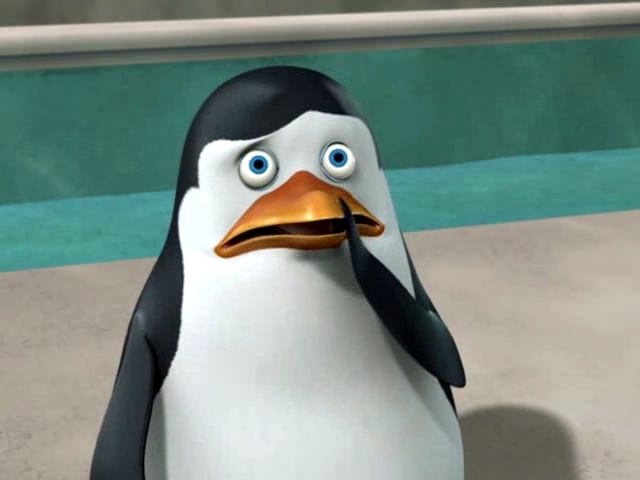 Wallpaper and background images in the 마다가스카의 펭귄 club tagged: private penguins of madagascar. This is a great pic! I love it! Yes Private. That is a pumpking on my head. Uh, no, it is not killing me. awww he is just the cutest! monster trucks privet, monster trucks. aaawwww whats he scared of in this?